An overindulgent Christmas is always guaranteed, with no escape from the festive cheese boards, chocolate treats and carafes of wine. Come the New Year, it can be difficult to persuade ourselves to head outside for a run or attend a busy gym. Instead, why not kickstart a healthier January at home this year? 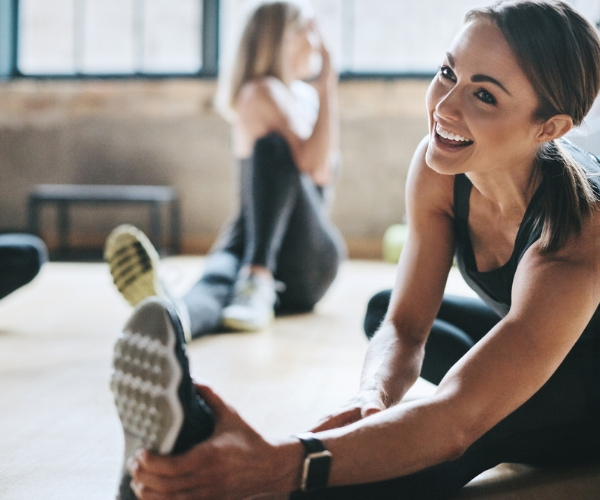 Here are our top pick of fitness gadgets and equipment to help you tackle your 2019 fitness regime head on. Monitoring your fitness levels is a great way to keep motivated to reach your goals. 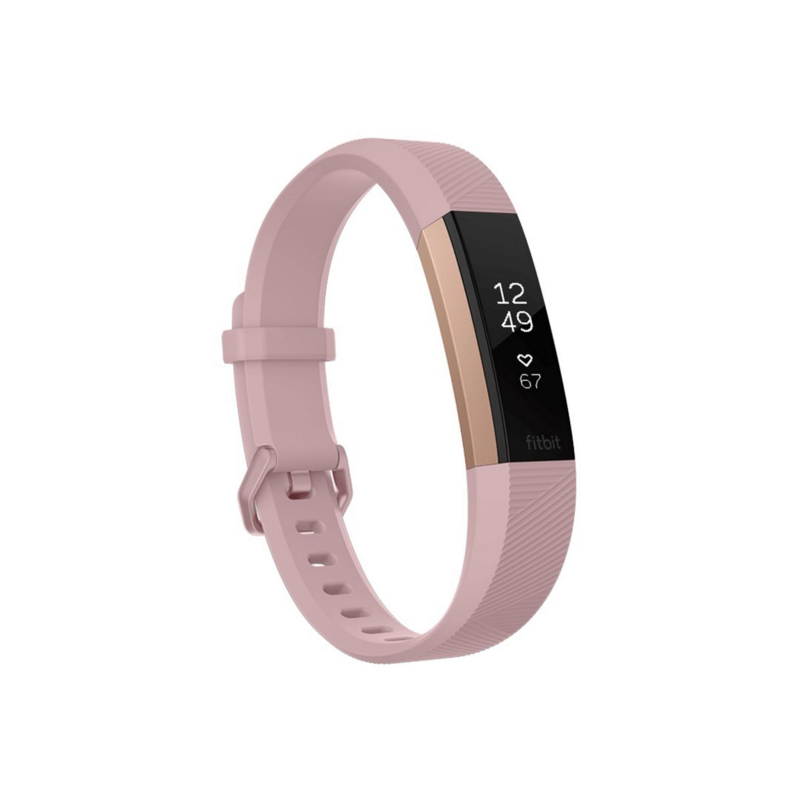 Fitbits are a great accessory for this as they can track how many calories you’ve burned, measure exercise intensity and also monitor resting heart rate trends. They are the perfect gadget for those who want to set targets and analyse their health performance on-the-go. There’s nothing better than putting on new gym clothing to motivate you into exercising. 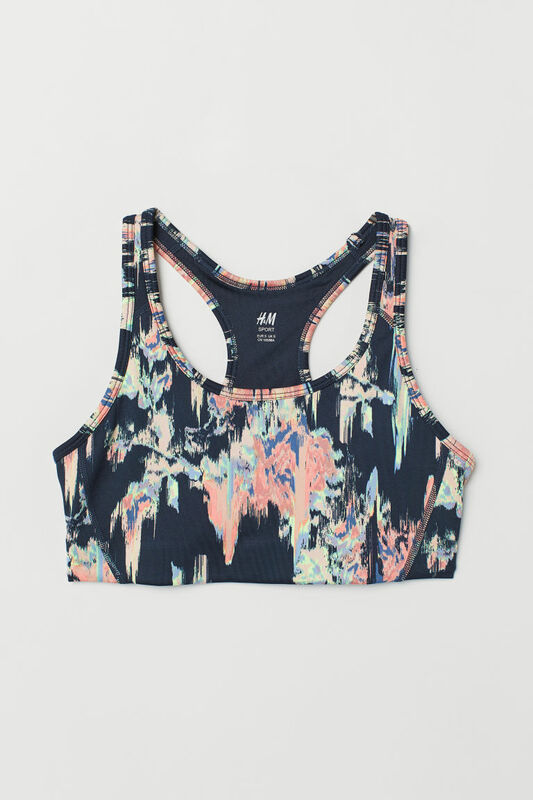 This trendy sports bra from H&M will provide comfort and support during your home workouts and is made from a fast-drying fabric and ventilating mesh to help keep you dry and cool whilst exercising. Cardio training is a great way to burn off those pesky Christmas calories and help you to get into shape. 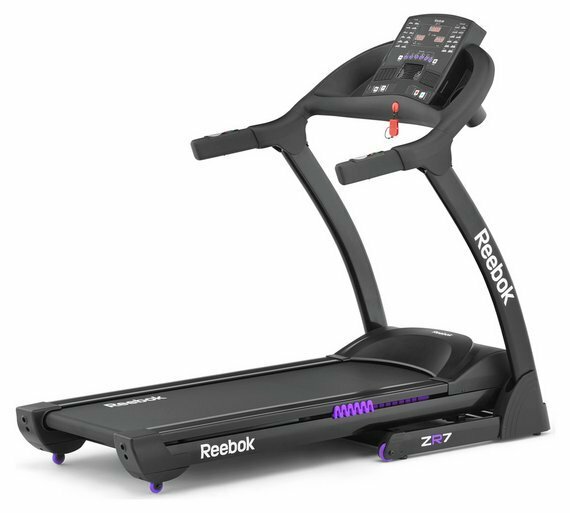 This Reebok running machine from Argos is the perfect choice to kickstart home workouts this year and a staple for any fitness routine. With a selection of exercise programmes to choose from, you can personalise your workouts to suit individual needs, allowing you to train at your preferred pace and incline. 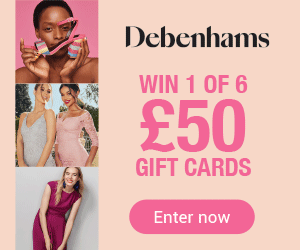 Whether you’re running on a treadmill or completing a HIIT workout at home, your feet take a lot of impact when you train, so supportive and comfy footwear is essential. 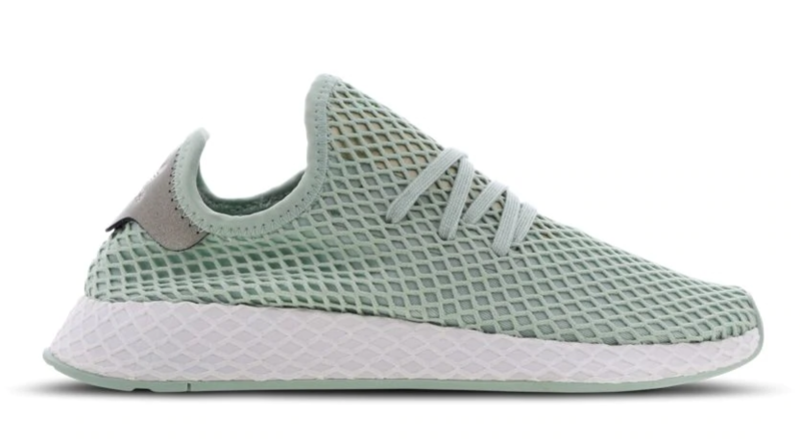 These fashionable trainers from Foot Locker are lightweight and flexible so you can move with ease, whilst the midsole provides light compression for a snug and supportive fit. For those wanting to partake in a gentler pace of exercise in the New Year, yoga, pilates or resistant band routines are perfect for easing yourself in. 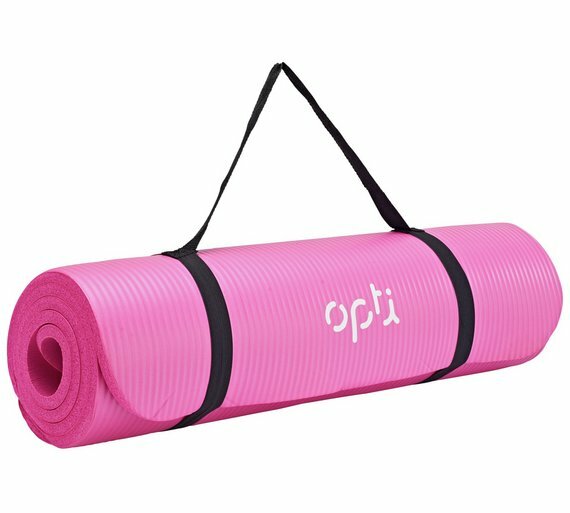 This exercise mat acts as a great support for home workouts and is made from a soft rubber material to provide comfort and grip while you’re on the floor. Tell us what your favourite fitness must-haves are using the hashtag #One4allTips with the handle @One4allUK on Facebook and @One4allGiftUK on Twitter.